Delivery from £6.40 to United Kingdom in 1 - 5 working days. 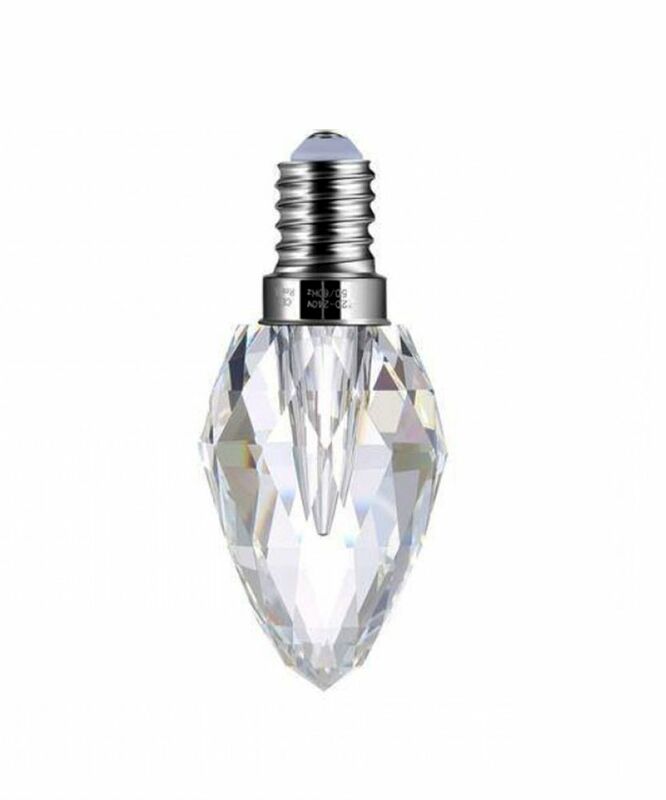 Stunning Crystal Cut LED light bulb with a low energy consumption and long life time of app. 25.000 hours (equivalent to 8-9 years of average usage). From vintage light bulbs to cables, to ceiling roses to holders - William and Watson has it.